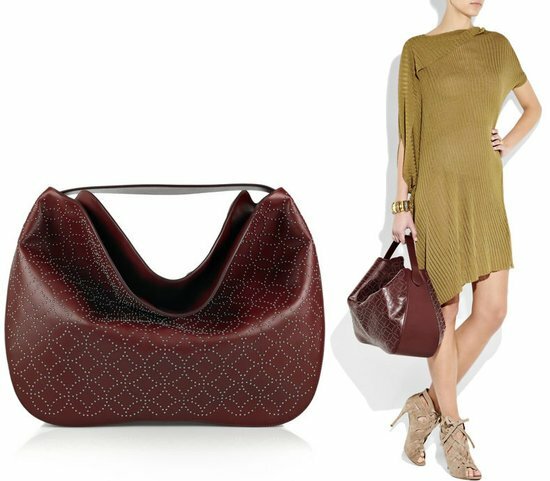 Green seems to be the new mantra and you can actually show how much you care for the world by going nature friendly with your accessories. 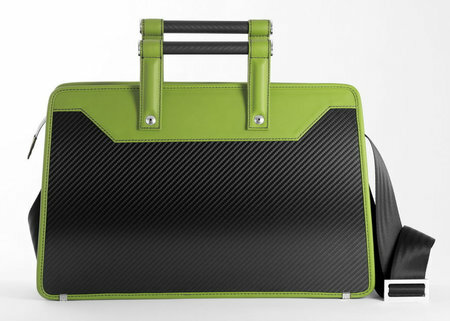 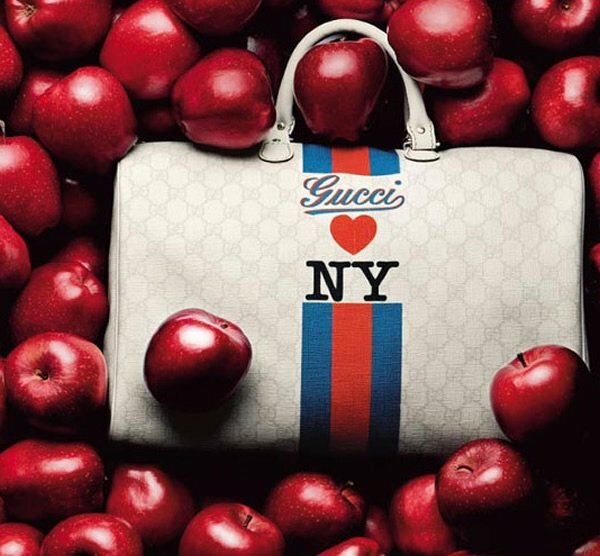 Gucci’s 2010 bag collection’s latest entrant is called as the “new bamboo” that features detailing in bamboo. 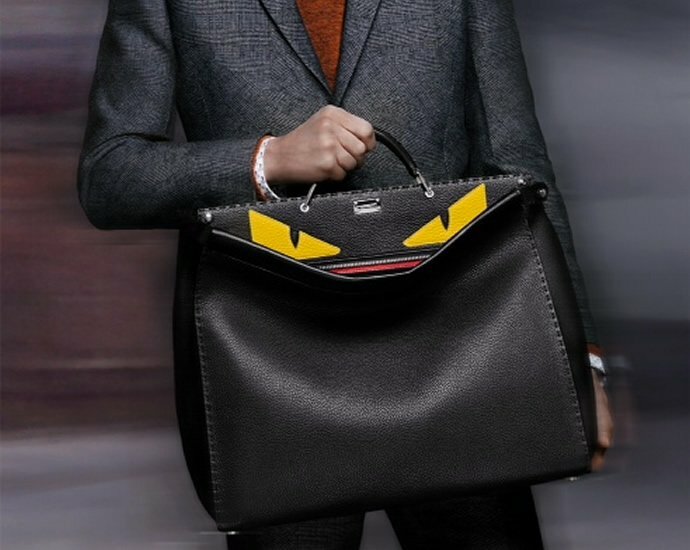 Crafted with grey crocodile with grey leather trim the bag is lined with cotton linen lining and has zip and snap pockets and a mirror with a Gucci scrip logo on the inside. 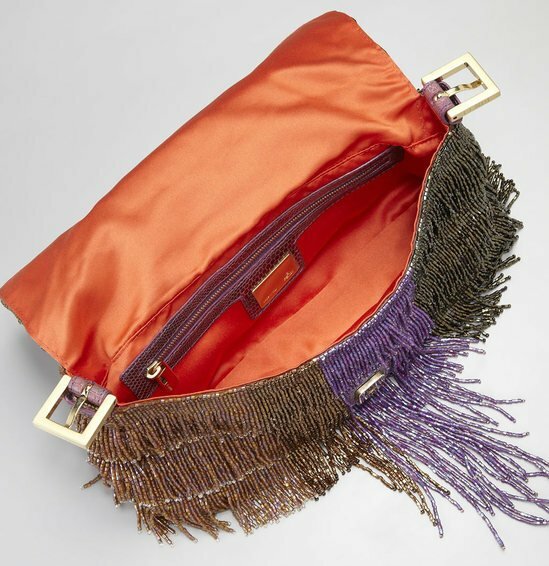 The clasps are crafted in nickel and have a bamboo turn-lock closure. 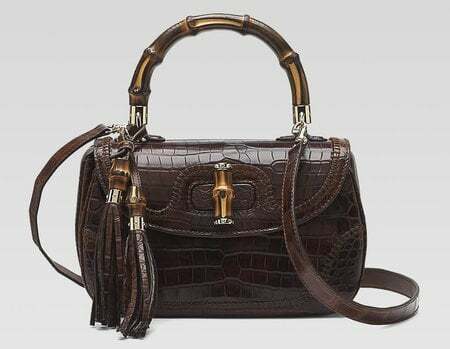 The bag has a 5 inch single bamboo handle drop and two detachable shoulder straps in plain leather and braided leather with metal chain which is 17.7inches long. 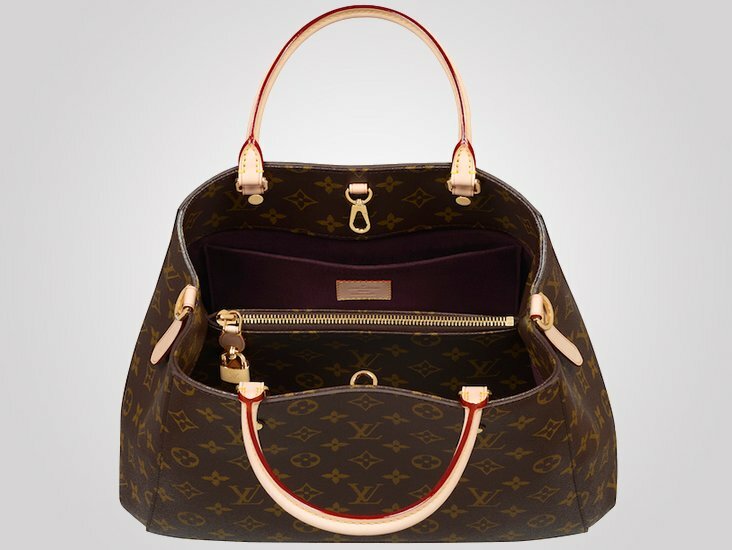 Each bag is priced at $15500.